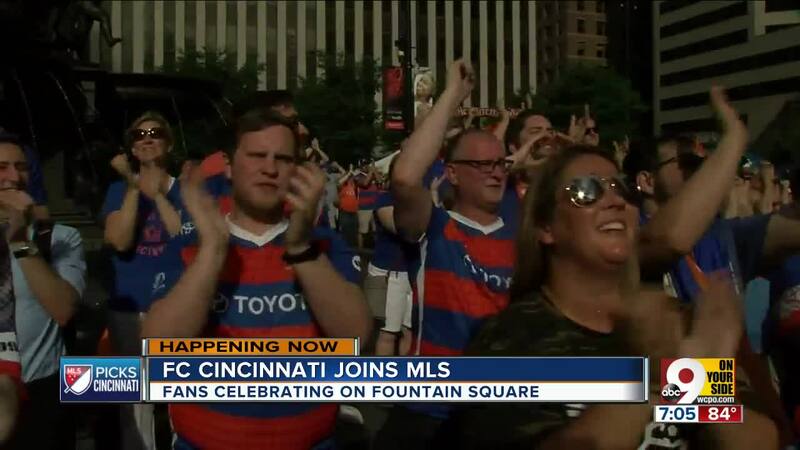 Cincinnati soccer fans celebrate on Fountain Square with the announcement from MLS that FC Cincinnati will become a major league franchise. Cincy Superfan Tom Grabo of Colerain. CINCINNATI -- FC Cincinnati's invitation to Major League Soccer was the culmination of a once interminable-seeming period of wheeling, dealing and press conferencing by general manager Jeff Berding, but he never would have been able to bend the league's ear without proof positive his team was viable. That proof didn't come from scores or revenue. 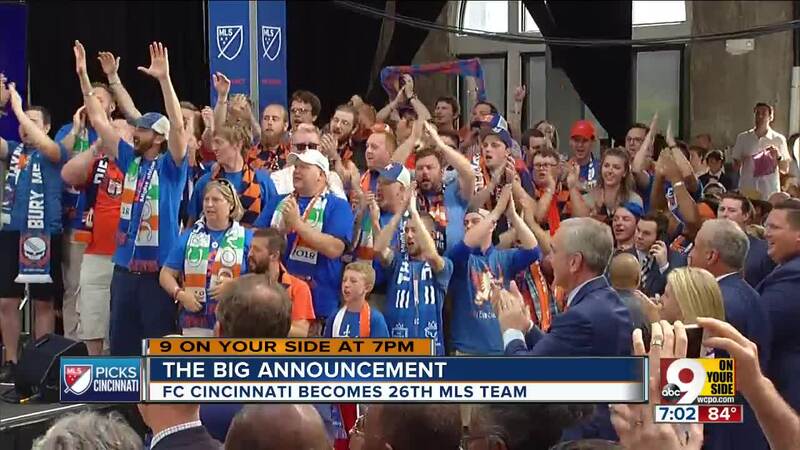 It came from fans, who packed Rhinegeist Brewery Tuesday afternoon just as they'd packed Nippert Stadium throughout the team's brief existence. 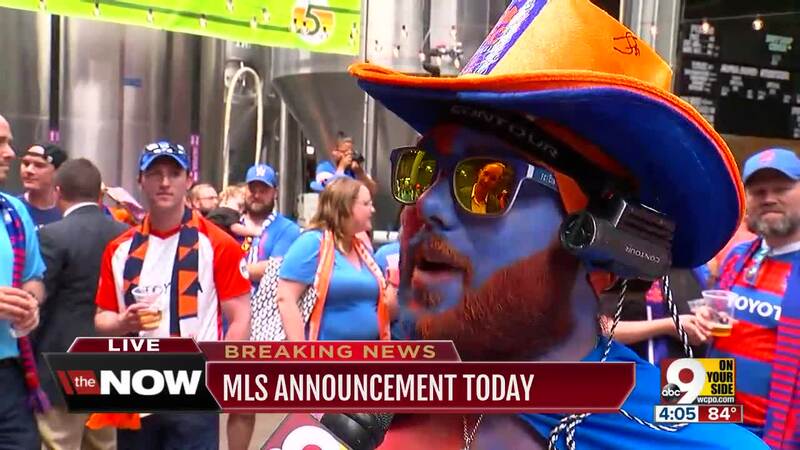 Tom Grabo, who arrived at the event in orange-and-blue body paint, a cape and two cowboy hats -- one orange, one blue -- said the fandom surrounding "the best club anywhere" grew out of an enthusiastic, inclusive spirit that welcomed anyone in Greater Cincinnati to become a member. "This was the front office talking to the fans, the guys out there cheering on the team from minute one to minute 90, and saying, 'Let's make this an awesome experience,'" he said. "This was, 'Let's bring everybody in: Moms, dads, kids, new people, old people,' and the whole community got in on it." That community included the Queen City Mafia, a group of super-fans who gathered in Fountain Square wielding banners, scarves and FC logo-emblazoned caps. "We have shown just how much this city supports FC Cincinnati," one member said. "Who's ready for 2019? We are. We've shown each year how much support has grown." The enthusiasm surrounding the soccer team might be welcome change for Cincinnati sports fans at large, who this year saw their Major League Baseball team stumble out the gate with a start so bad it was genuinely historic. 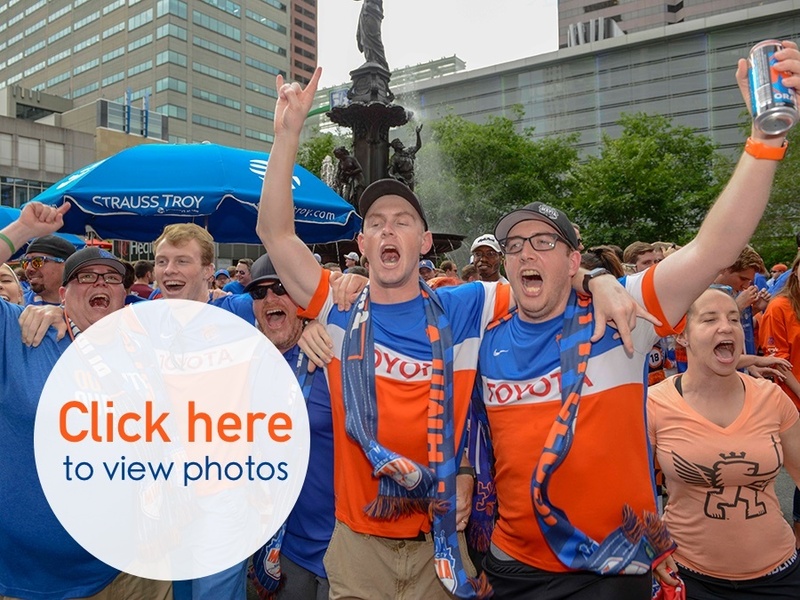 "I think FC Cincinnati's definitely shown that, you know, if you give us something great to get behind, we can support it," one fan at the Fountain Square celebration said. "We're going to be ready from the get-go." However, the joy isn’t universal. West End residents such as Contina Davis, who has lived for 25 years in the neighborhood that will host FCC’s stadium, spent the morning and afternoon hoping a last-minute reversal of fate might keep Major League Soccer and the accompanying stadium construction away. "To know they’re having a party on Fountain Square when people are concerned and sickly in the West End disturbs me," Davis said. Opponents of the 21,000-capacity, $200 million stadium have been anxious about its possible economic impact on the West End, an historically black neighborhood with large numbers of low-income residents. Janet Johnson, who is also against the development, said she was uncomfortable with the circumstances under which the West End had been selected as a site and the stadium deal approved. "I'm concerned about the gentrification and the underhanded way that this whole thing came about," she said. 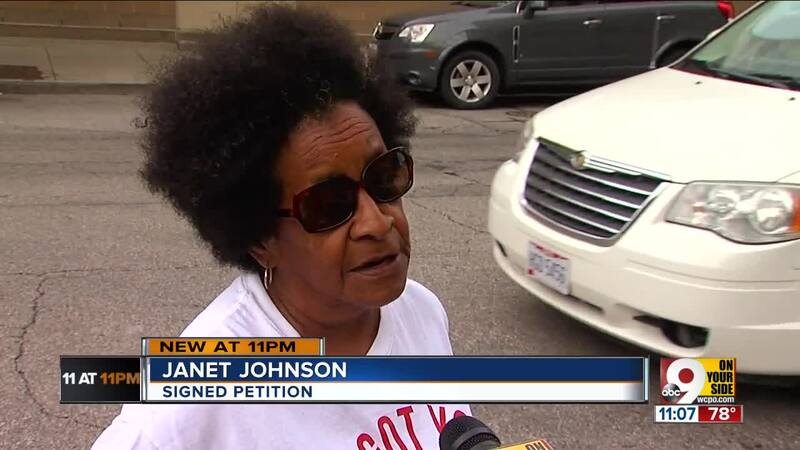 A small group of similarly-minded activists hopes to put 6,000 signatures on a petition for the issue of publicly funding the stadium to go on the ballot in November. "FCC, you’ve won the battle, but you have not won the war as of yet," Davis said. The team and neighborhood representatives reached a final community benefits agreement , which requires it to invest in the West End beyond the construction project, hold job fairs in the area and fund neighborhood enrichment programs, on May 6 after hours of negotiation.